... you're in the right place. And I'm a copywriter and consultant on a mission to help companies discover their true marketing potential. Need help in connecting with customers and winning over new prospects? Looking to update your website with better, more engaging content? Having trouble producing quality content? 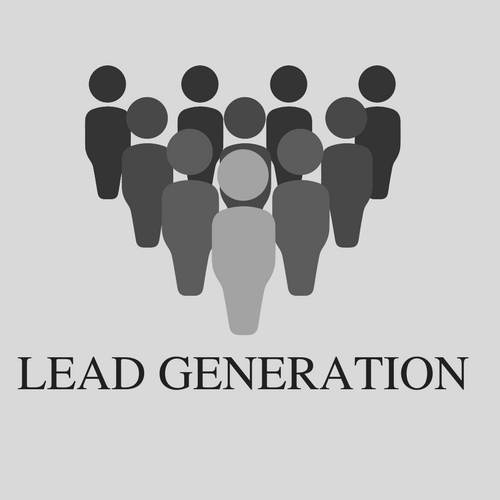 Looking to generate more leads? acquire new prospects, get them to buy more, and get them to buy faster? Receive my Monthly FREE Report with the latest tips and tricks you can implement immediately to improve your marketing results. I HATE SPAM TOO. Your email address won't be shared. Period. VR/AR Companies... Need great copy?